Your business success relies on equipment performance. 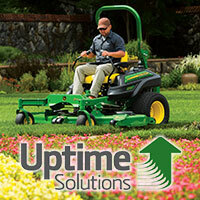 From sun up to sun down, we won’t let you down with the latest line-up of commercial products from John Deere. Our experienced and knowledgeable professionals are trained to match your business needs with the right piece of equipment. Click the icons below to browse products. Buy green, save green. 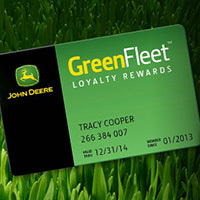 Save on equipment and parts through Green Fleet Loyalty Rewards. We understand your need to manage cash flow. 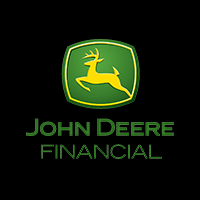 Enjoy easy financing and custom lease options. You can't afford to slow down. Our loaner guarantee, next day parts, and extended warranties equal success. SEMA Equipment, Inc. now offers rental equipment for daily and weekly rates. Available equipment includes John Deere Compact Excavators, John Deere Track Skid Steer Loaders, and John Deere Wheel Skid Steer Loaders. For more information and for rates, contact the SEMA Equipment nearest you.